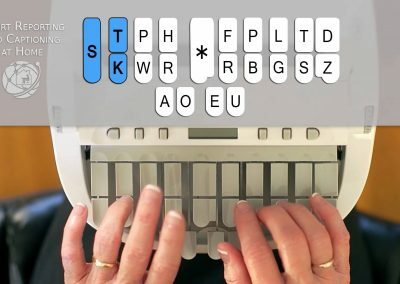 How do steno-machine keyboards work? Steno machines or stenographs are small laptop-like devices that court reporters use to take down what is said in the deposition or courtroom as it is being said. 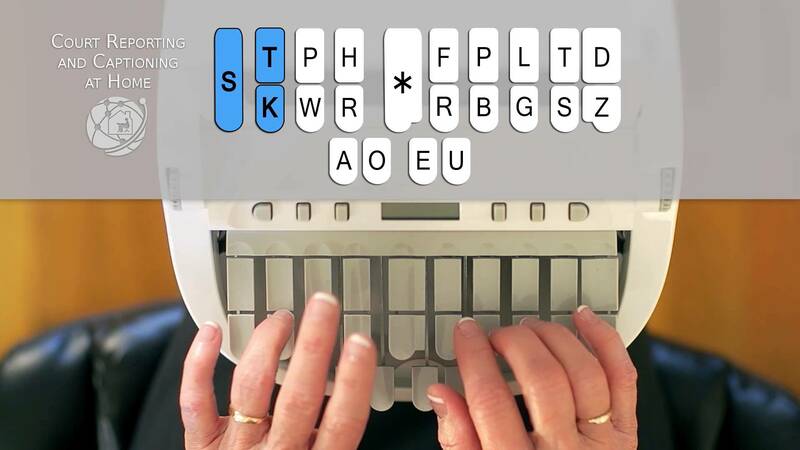 They have a keyboard similar to a laptop, but anyone familiar with a standard QWERTY keyboard layout would find a steno machine’s keyboard to look like Klingon. To maximize typing speed and recorded intonations, these machines are built to type phonetic sounds instead of letters. In order to do this court reporters must press multiple keys at once to ensure that the proper sound and inflection is noted for later use. How many words can court reporters write per minute? To be qualified as a legal, certified court reporter, you must have a typing speed of up to 225+ words per minute with an overall accuracy rate of 97.5%. 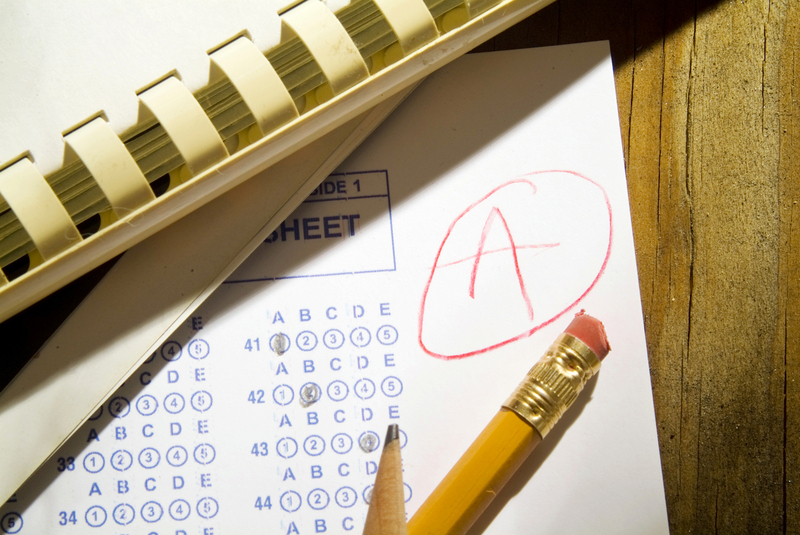 How do you become a certified court reporter? First, you must receive a certification of completion from a state-recognized court reporting program. 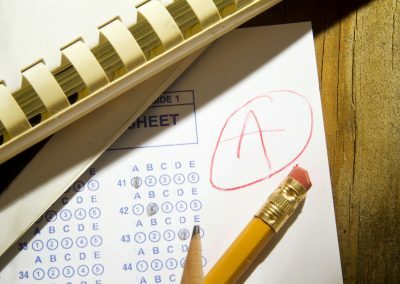 To become a certified court reporter some states require that you pass their state or the National Court Reporting Association’s (NCRA) Registered Professional Reporter (RPR) examination. Some states require that court reporters must be licensed by the state that they work in. In addition, many court reporting companies and independent court reporters have gone out of their way to further their education and receive additional certification for realtime reporting and higher speed examinations. Will court reporters be replaced by recording devices? Not anytime soon. Recording devices have been around since the late 1800s, but they have yet to overtake humans when it comes to accurately reading a room and recording what is said, how it is said, why that is significant, distinguishing between accents and formatting the proceedings in both a digital and text format. 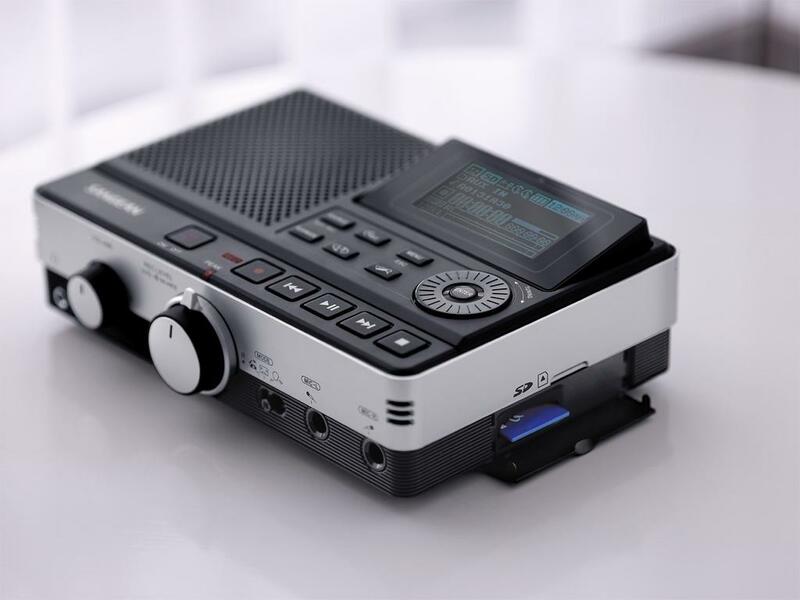 Also, because the recording devices used today need the same amount of manual operation as a stenograph does, it becomes a rather redundant thing to have.